Yaa Gyasi, author of Homegoing, shares three books that she's enjoyed reading recently and recommends to others. 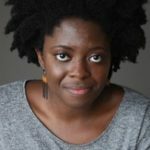 Yaa Gyasi was born in Ghana, raised in Huntsville, Alabama, and now lives in New York City. Her award-winning debut, Homegoing, is masterfully written historical fiction that sheds light on the dark times of the Atlantic slave trade. Gyasi demonstrates that the impact of racism is infinite as she follows the parallel paths of two sisters and their descendants through eight generations: from the Gold Coast to the plantations of Mississippi, from the American Civil War to Jazz Age Harlem. 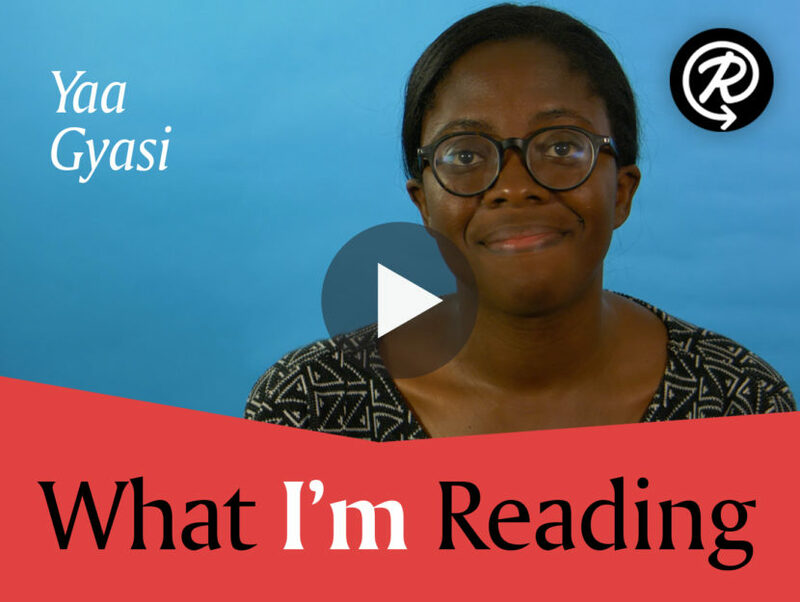 Watch the video below to see what three books Yaa Gyasi is recommending to everyone!